Maple shanks and moldings; Roslau strings; 39.5" #1 bass string length; Solid spruce soundboard; 1,376 sq. 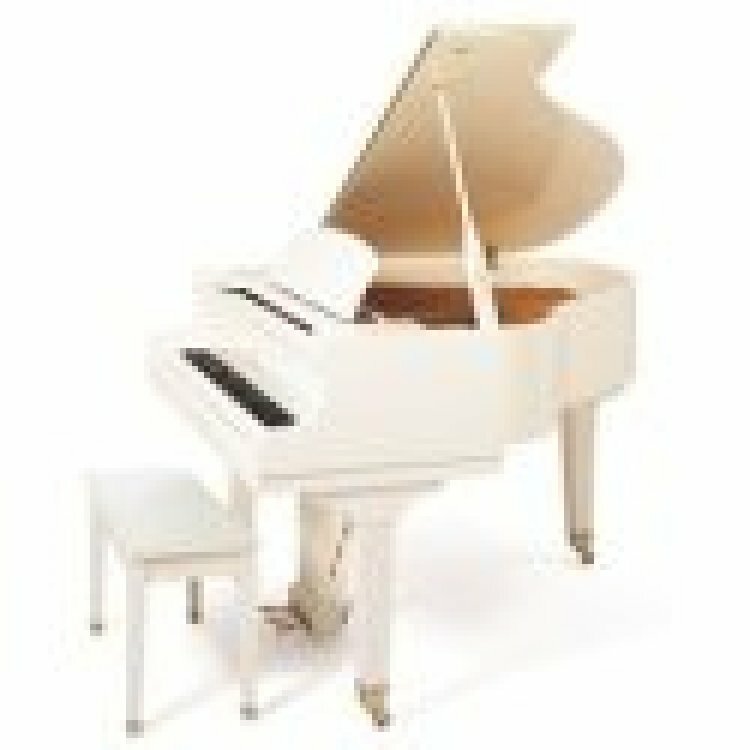 inch active soundboard area; 10 solid spruce ribs; Basswood keys; Mahogany keybed; Vacuum process, cast iron plate; 10 year warranty. Para iniciantes, para pequenos apartamentos, pequenas casas.